Please find a list of the most frequently asked questions below. If you are unable to find your question in this list or the answer provided does not resolve your question please contact South Shore Connect. What is the South Shore Connect Database? How do I use the South Shore Connect Database? How do I suggest that a listing be added to the South Shore Connect Database? How do I suggest changes to a listing in the South Shore Connect Database? Is there a print version of the Database available? How do I link to the South Shore Connect Database? Do you have any printed material available for download? You can search the Database as you would search using Google or Yahoo. Click the Search link at the top of the page and enter the name of the service, program, or organization in the box labelled Find. You can narrow the results by specifying the community in which you are located by using the boxes labelled Limit To. If you don’t know the name of the service, program, or organization that you are looking for you can also browse the Database. Browsing allows you to narrow your search by subject area. Please locate the listing that requires changes by searching or browsing and find the Suggest an Update link near the top of the listing (just below the organization name). Clicking the Suggest an Update link will bring you to the update page for that listing: please follow the instructions on that page. Please note that the suggested changes will not take effect immediately but will be reflected in the listing once the suggestion has been processed by our staff. If you are interested in a customized printed directory that represents a sub-set of the information contained in the Database please contact South Shore Connect. 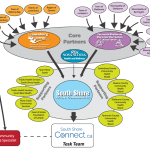 You must credit South Shore Connect as the source on each copy of any information that originates from this site. Please contact South Shore Connect for permission to use the information for any purpose other than those outlined here. All of the information in our database was initially gathered by other service agencies and/or directly from the respective organizations. We contact all of these organizations on an annual basis to verify the accuracy of the information. If we are unable to verify the information the listing is removed. Do you have a web site that would benefit from a link to the South Shore Connect Database? Would you like to help us let the South Shore Region know about the database? 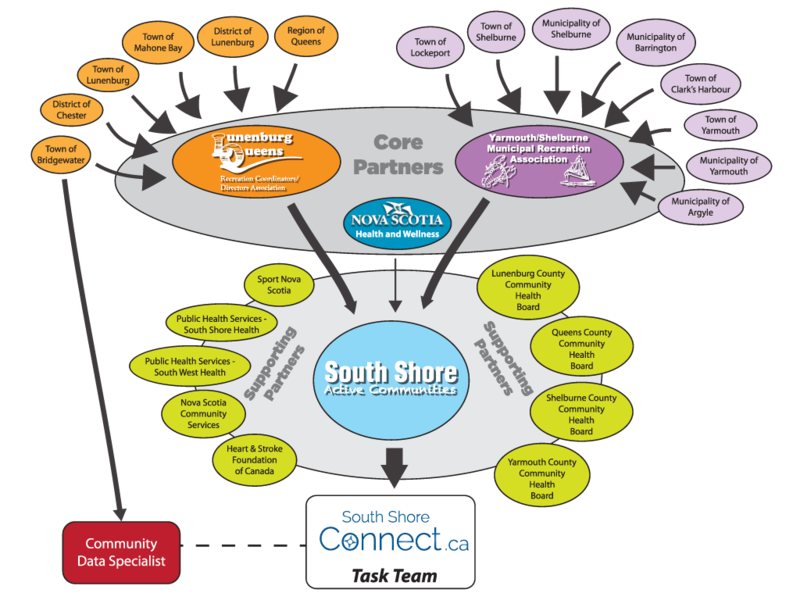 Below we’ve provided the HTML code and a small graphic that you can use to link directly to the South Shore Connect Database. Simply copy and paste the code snippet below into your page where you would like the link to appear. Not at this time. Print material is in development and will be made available through our website as soon as it is complete.